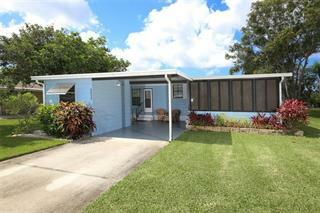 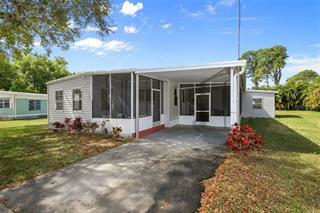 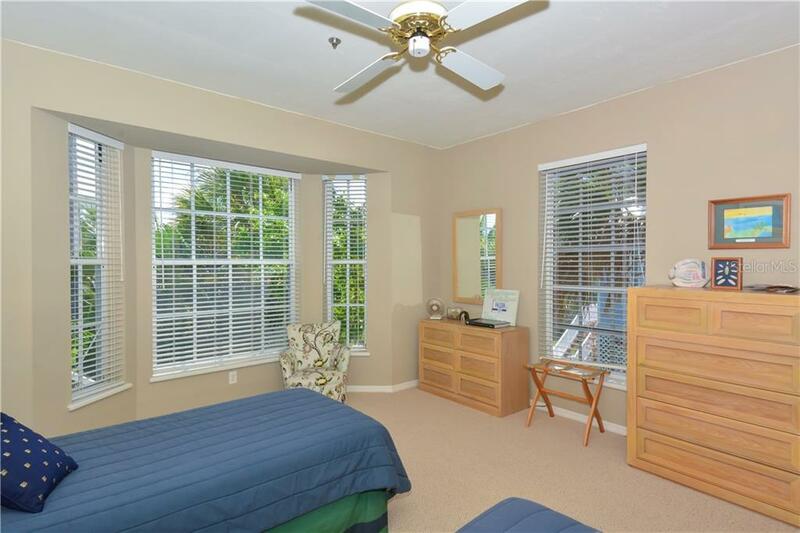 Ask a question about 7040 Palm Island Dr, or schedule a tour. 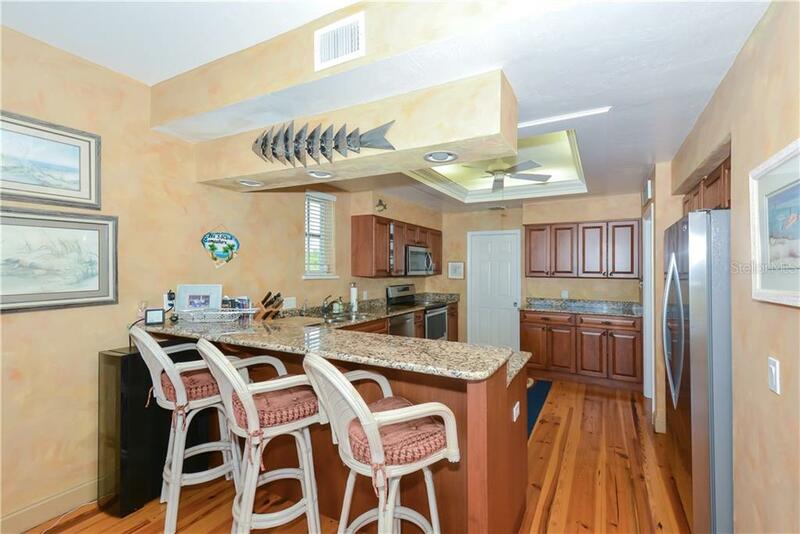 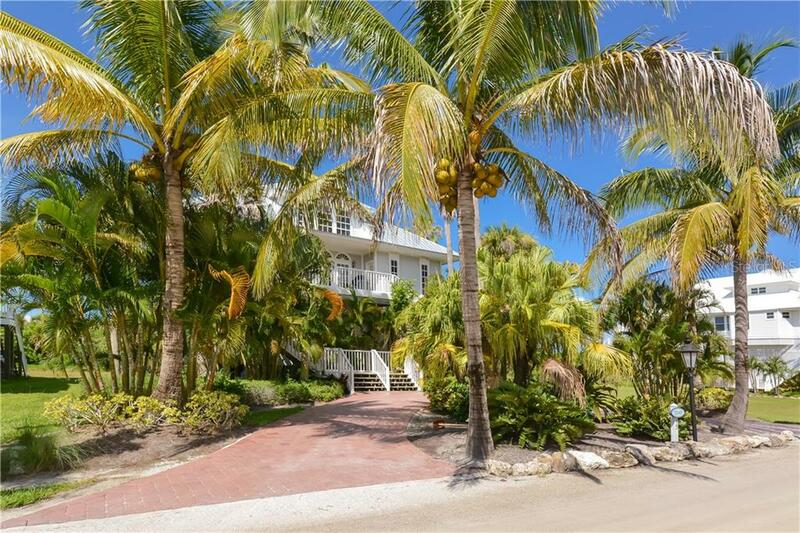 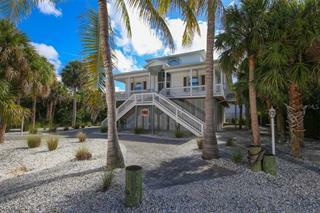 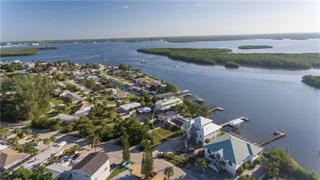 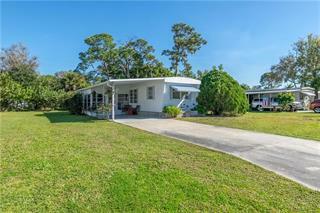 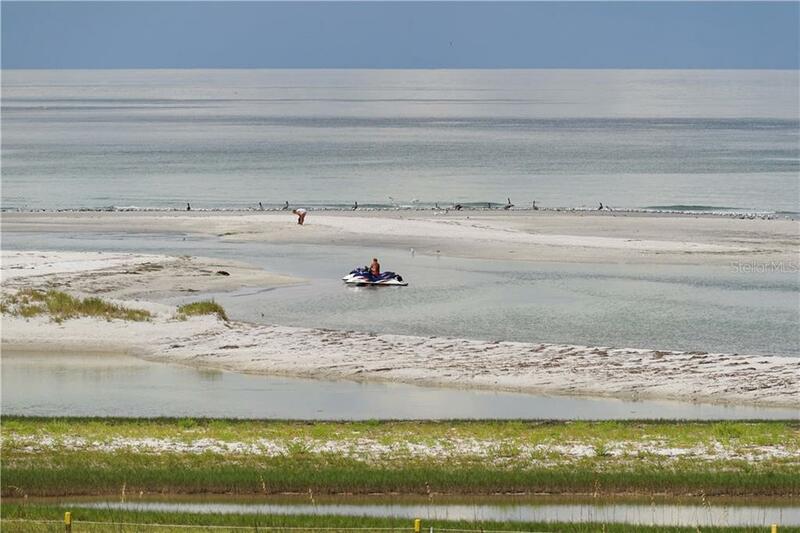 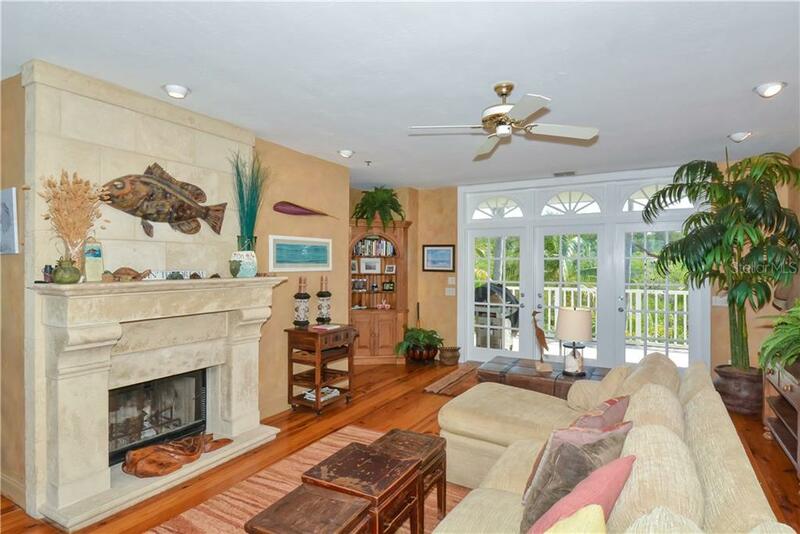 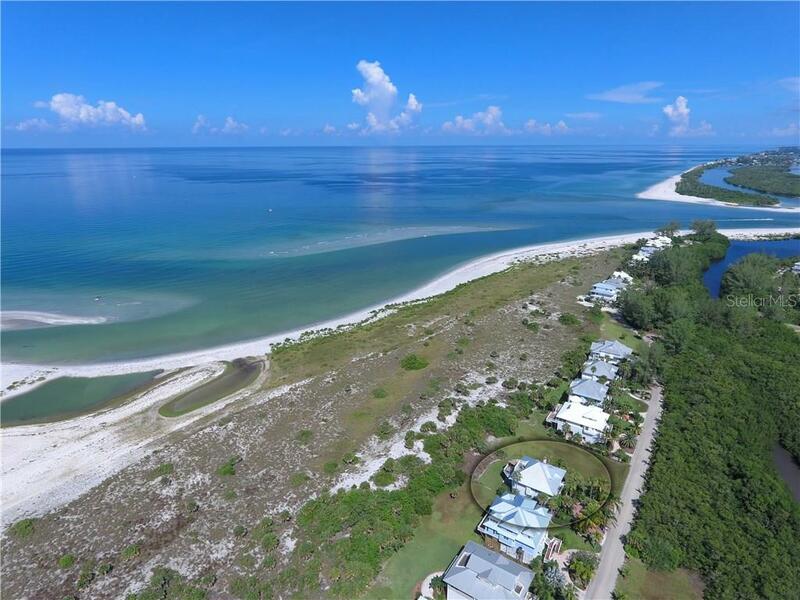 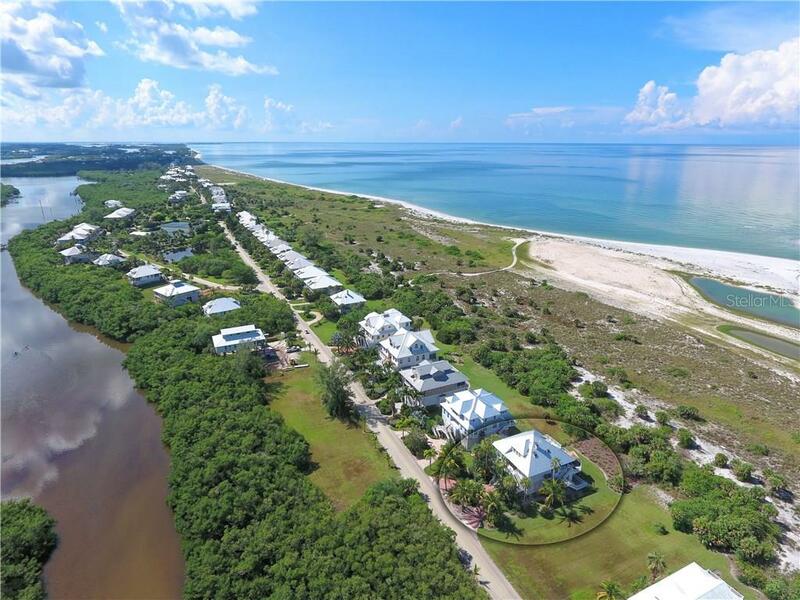 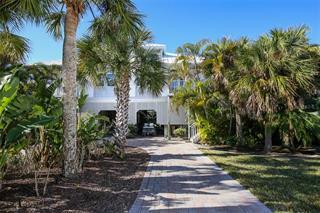 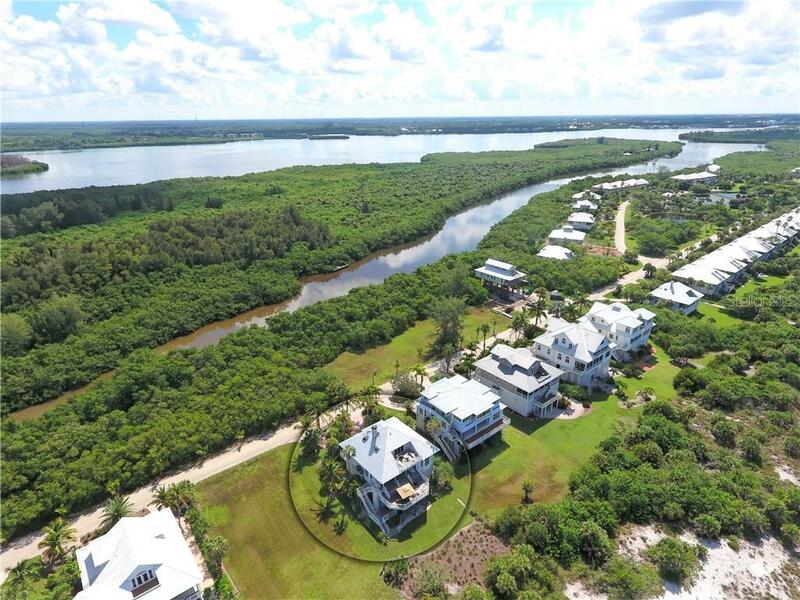 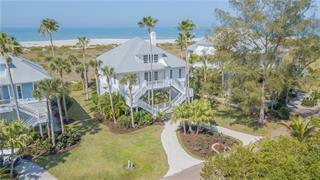 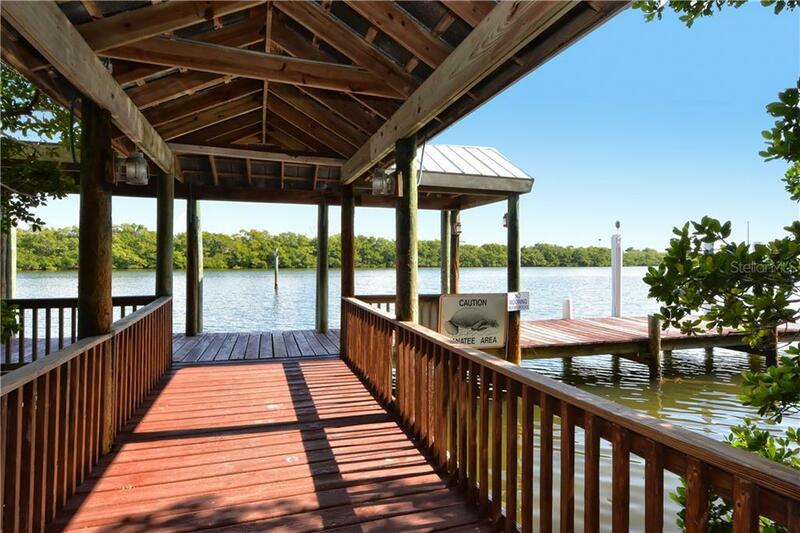 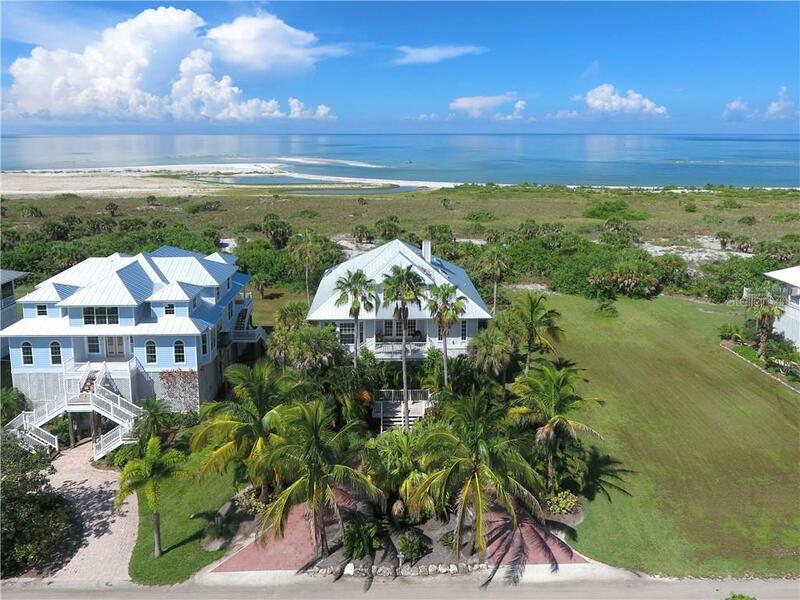 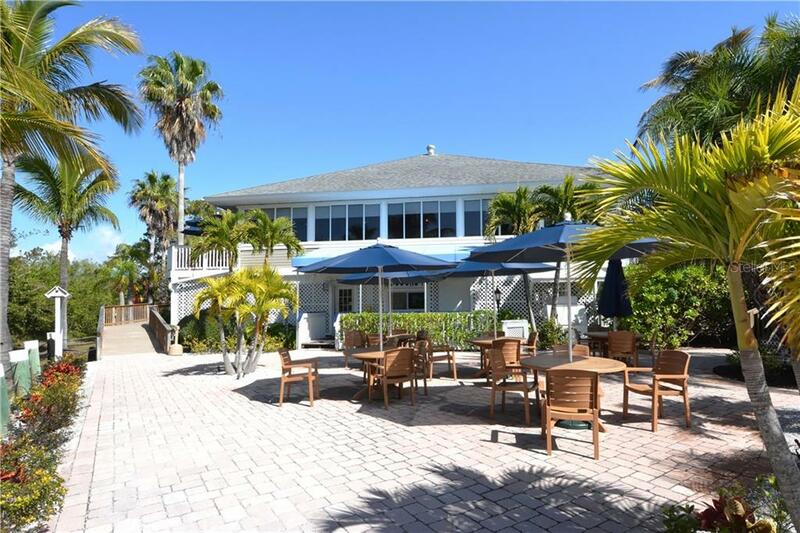 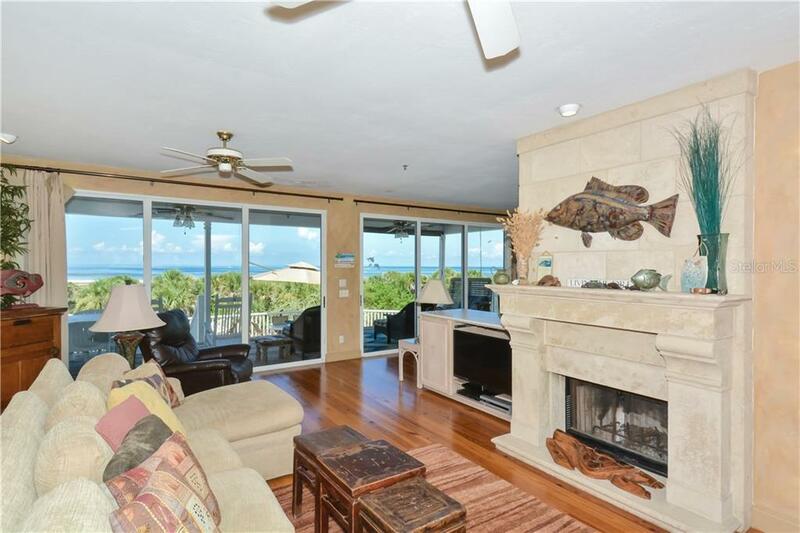 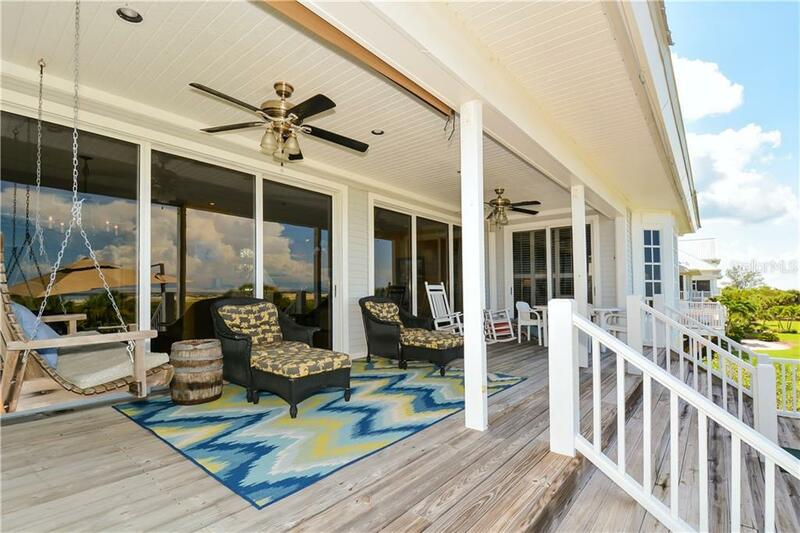 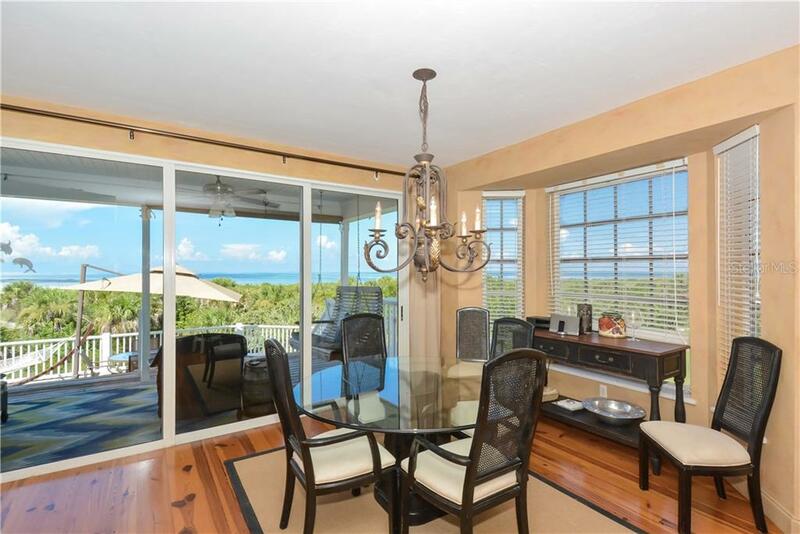 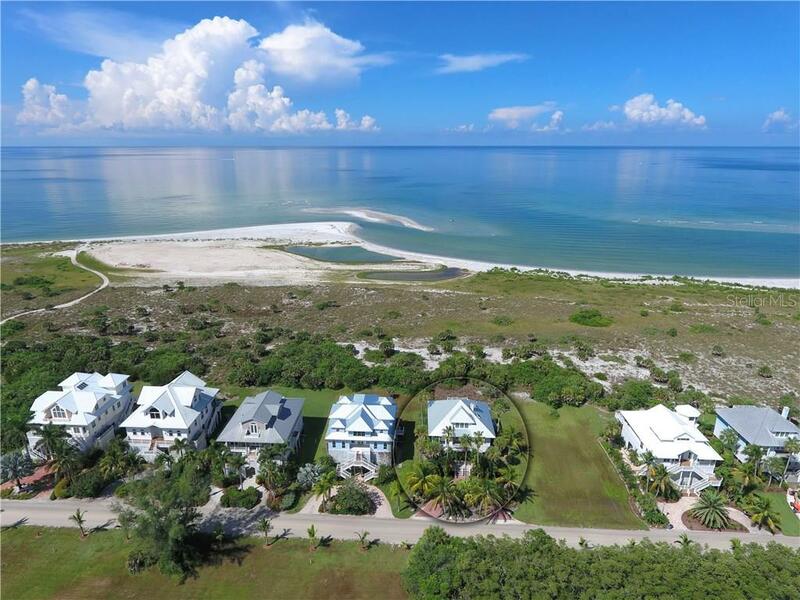 Breathtaking views of the intricate waterways of Stump Pass and the Gulf of Mexico in this 4 bedroom/4 bath island home. 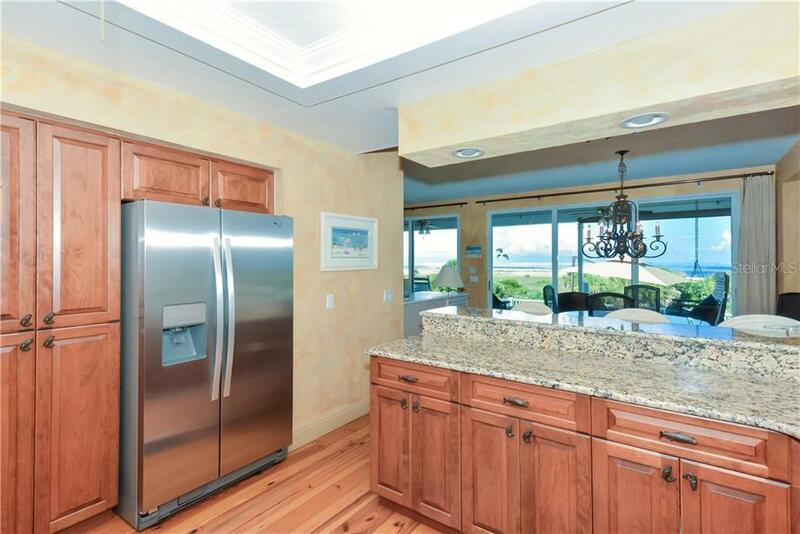 Immediately relax as you enter this comfortable beach house with a wall of sliding glass doors which offer unbeli... more.evable views, stunning wood floors which were recently refinished, a wood burning fireplace and a complete kitchen remodel in 2017 with granite counters, wood cabinets and stainless appliances. 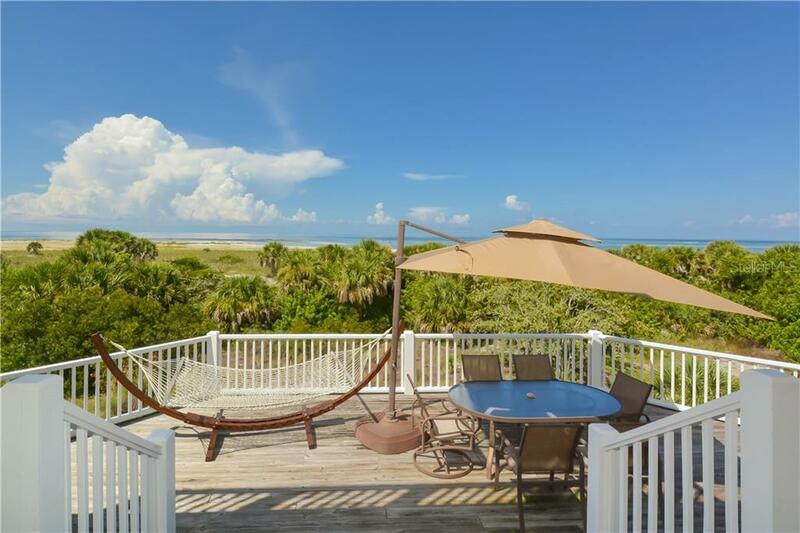 Enjoy the cozy hammock on the open and expansive deck while you listen to the waves crash ashore and the sea breeze turns the page of your newly started novel. 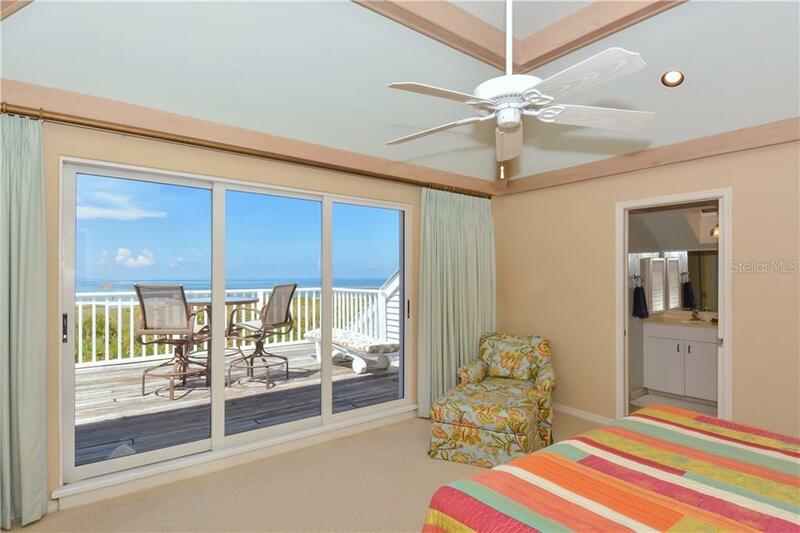 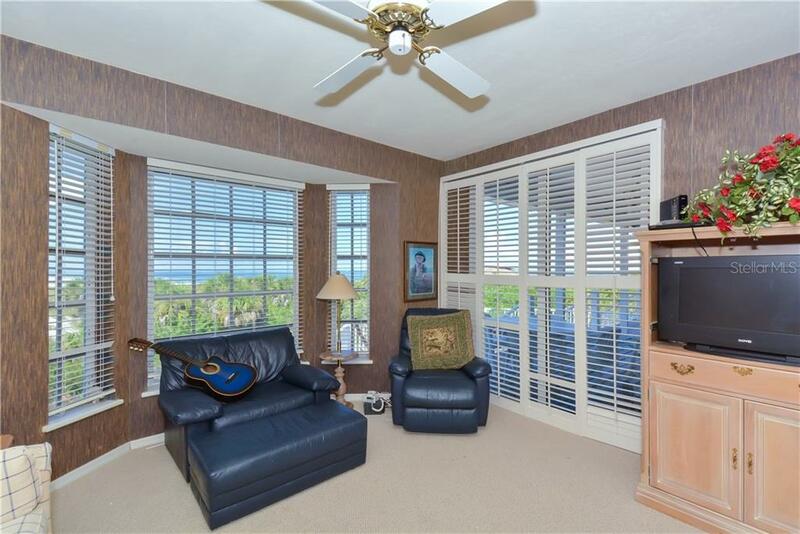 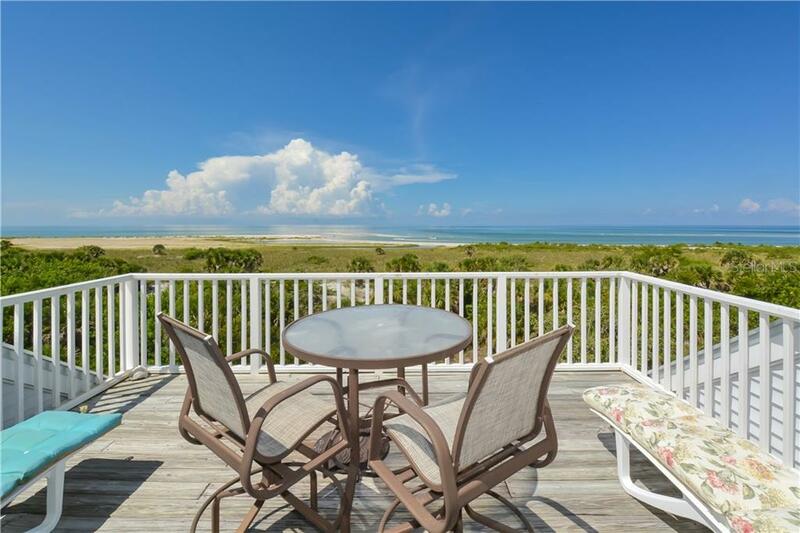 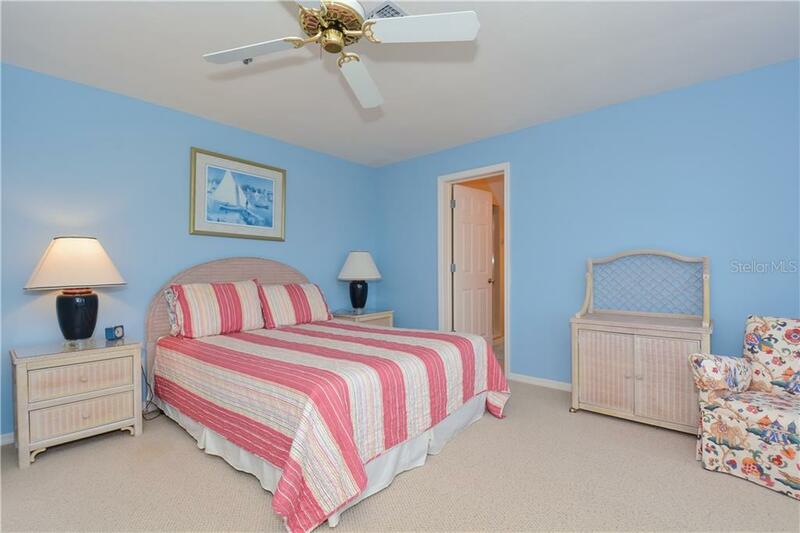 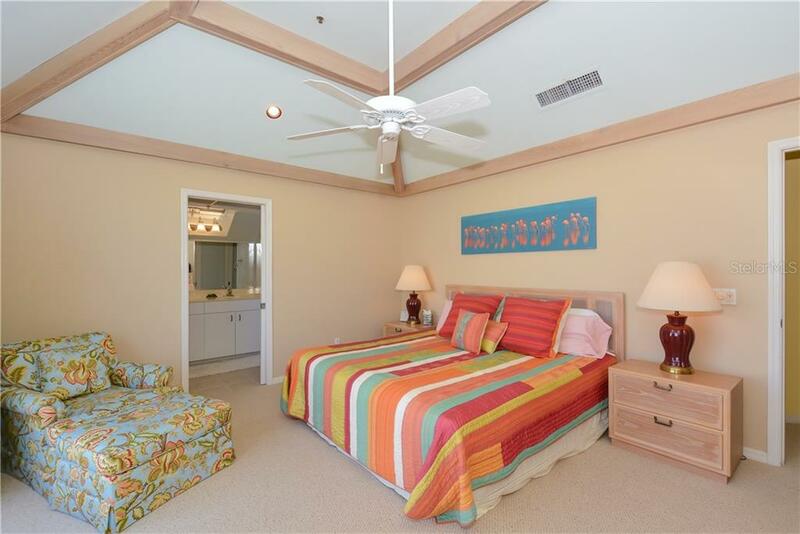 The master bedroom offers a private balcony overlooking miles of quiet beaches. 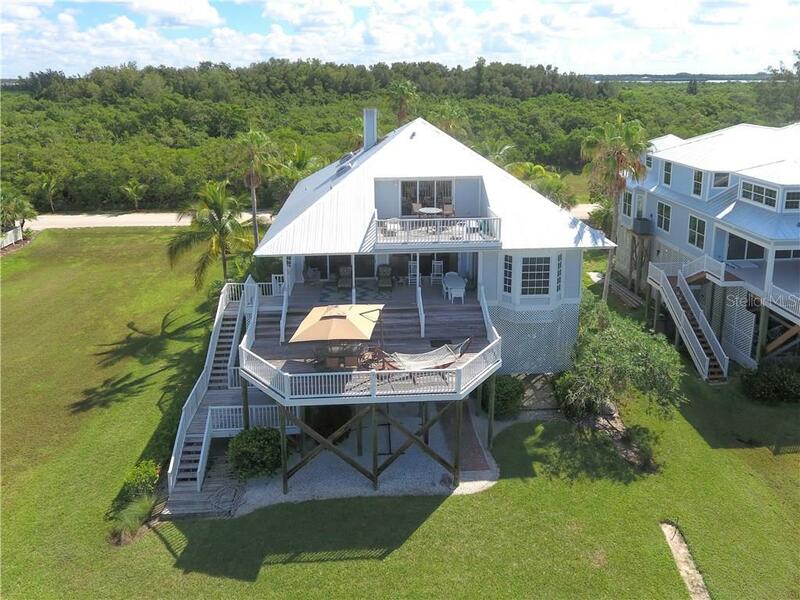 New roof and driveway in 2015, whole house replumbed and mosquito nix system all help provide peace of mind. 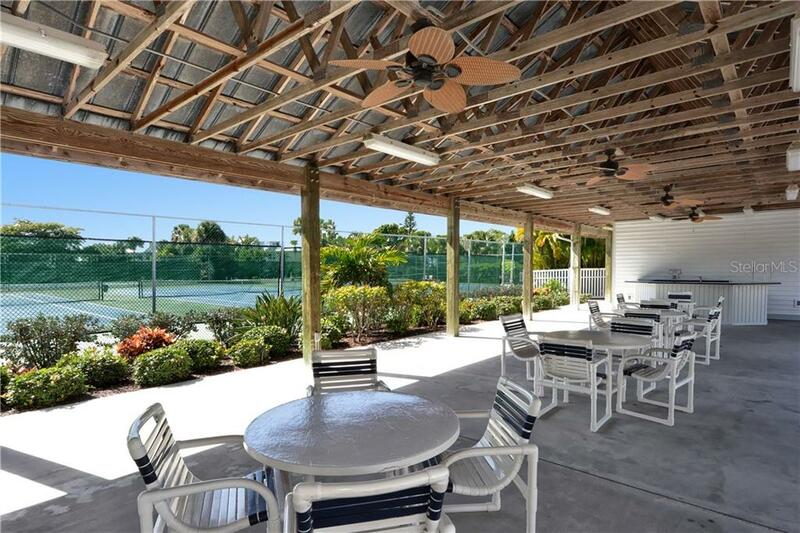 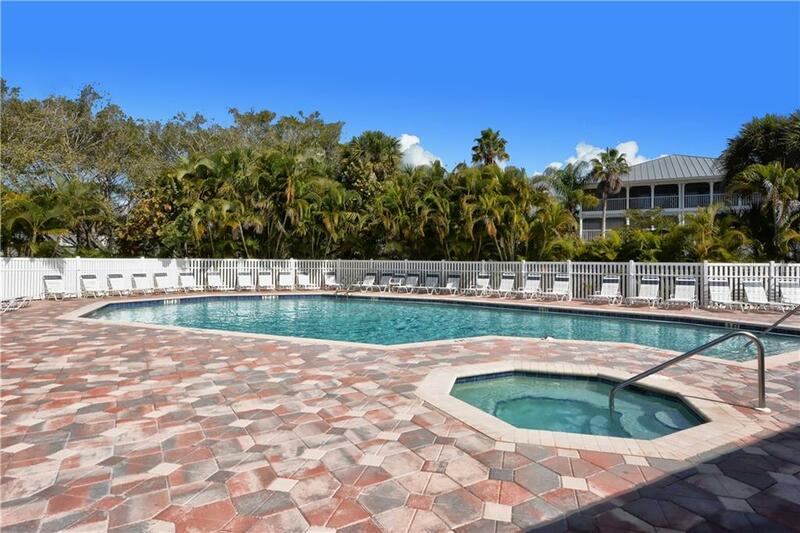 Palm Island resort, a golf cart community, offers community pools, tennis, pro shop, docks, security, Rum Bay Restaurant, Coconuts Rentals, internet cafe and so much more.